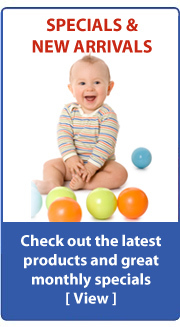 Frequently Asked Questions - Toys Perth Western Australia. Childrens Gifts. Please find below a location map to help you find Fun Form and Function for great childrens toys. Our address is 1 A Glyde Street Mosman Park WA 6012. We think its the best place to get toys.